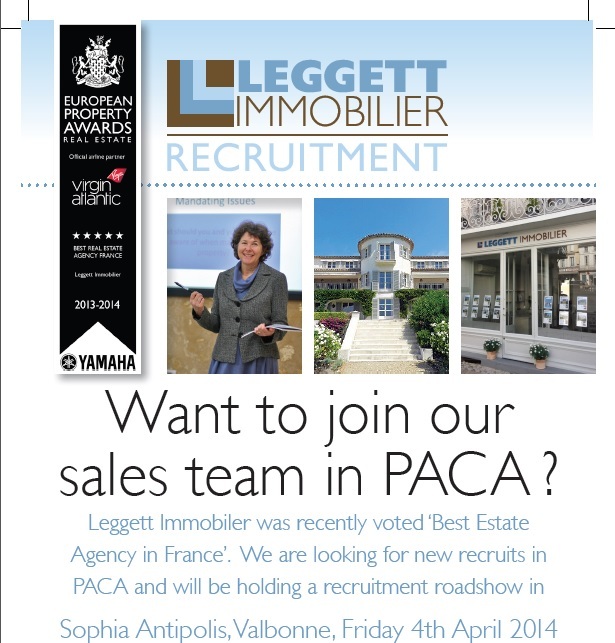 Want to join Leggett Immobilier in PACA ? 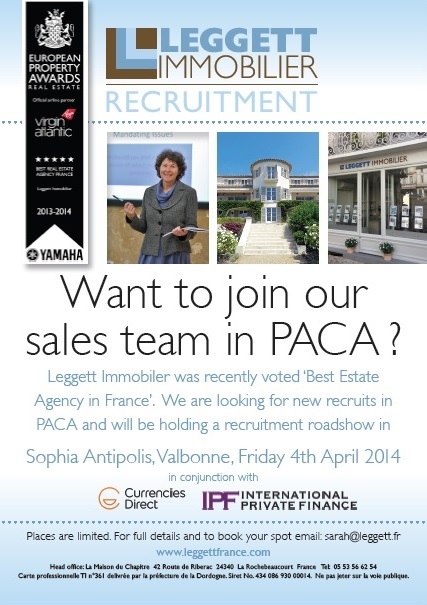 Our award winning team of agents is expanding and we are looking for new recruits in PACA. We offer excellent rates of commission and access to international buyers from all over the world. You will be given intensive, residential, training and will be supported by our central team of legal, marketing and IT experts. 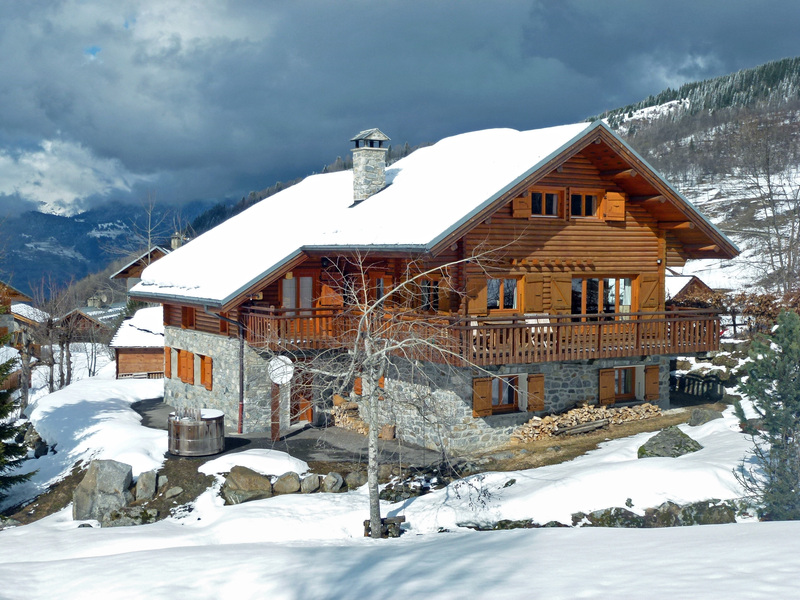 Did you know that 32% of all international property buyers do so in PACA, paying an average price of €550,000. Our aim is to increase our market share in this region. 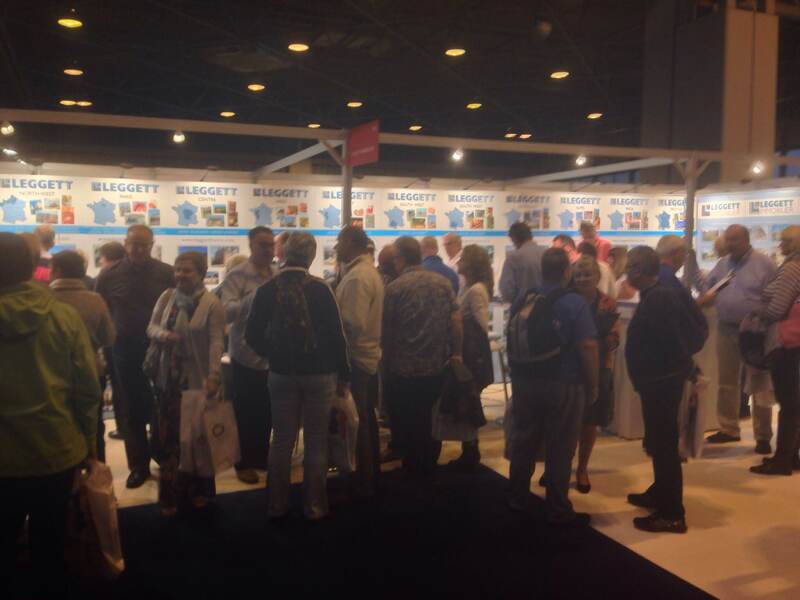 Our agents currently have just under 500 properties on offer in the region and we promote them in exhibitions, on our website, through all the major international property portals and in quality journals such as the Financial Times and Country Life International.